As well as a price cut to $29.99. But to be honest, that doesn’t really make up for anything. Because as people point out, online is the big focus in Devil’s Third. Yes, a single player campaign exists. But it’s like a single player campaign in Mario Kart or Super Smash Bros, something which no one really buys the game for. Heck, some reviewers even outright said the game wouldn’t get a recommendation if it was single player only. The multiplayer on the other hand was apparently quite cool. You could join clans. You could build fortresses with said clans and defend territory. Various new weapons and gear could be obtained online and there was apparently quite a bit of depth to the whole thing. Alas, online servers cost more to run than offline games do to sell. 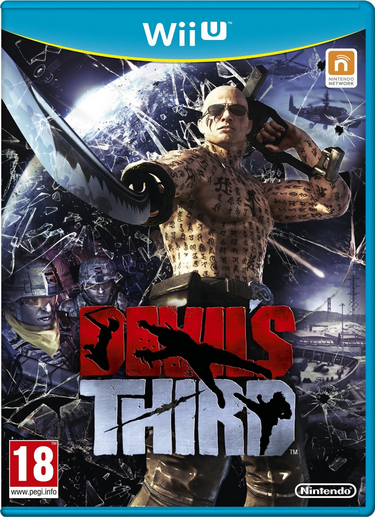 Hence due to it never gaining much of an audience, the one good part of Devil’s Third is now being stripped out altogether. After the end of the year, it’s just a stripped down budget title with no replay value. 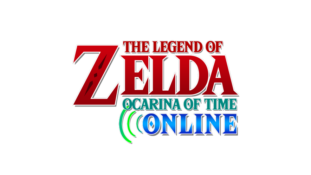 Either way, the online multiplayer will be going offline on December 28th, with Golden Eggs (the in-game currency) being pulled from sale from June 27th at 9AM Pacific Time. So you’ve got four days to buy any remaining upgrades you want, and a mere six months till the whole thing gets taken offline. What do you think of Devil’s Third losing its online multiplayer at the end of the year? Are you disappointed how quickly Nintendo have given up on the game? New Super Mario Bros Wii Gets Fan Made Online Multiplayer?